The new report discusses each of these categories in more depth and argues that they offer a foundation on which to build positive obligations in the nuclear weapons ban treaty. All the examples from existing weapons law offered in this paper include positive obligations in the legally operative parts of the treaty. The same should be true for the nuclear weapons ban treaty. This new treaty offers an opportunity to strengthen and build on norms established by positive obligations in other treaties. 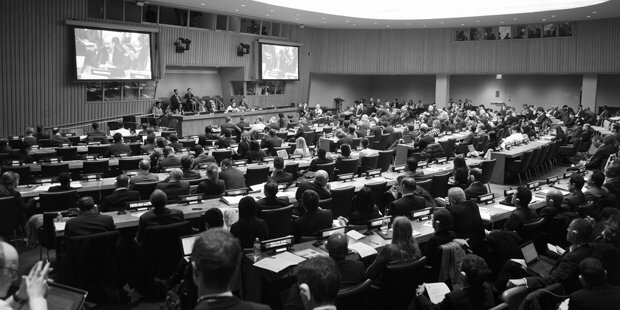 To read the International Disarmament Institute’s earlier report on foundations for educational provisions in the nuclear weapons ban treaty, click here.